Daisy Mae PR is presenting their first Popshop & Industry Party, and will be a great opportunity for bloggers to network! 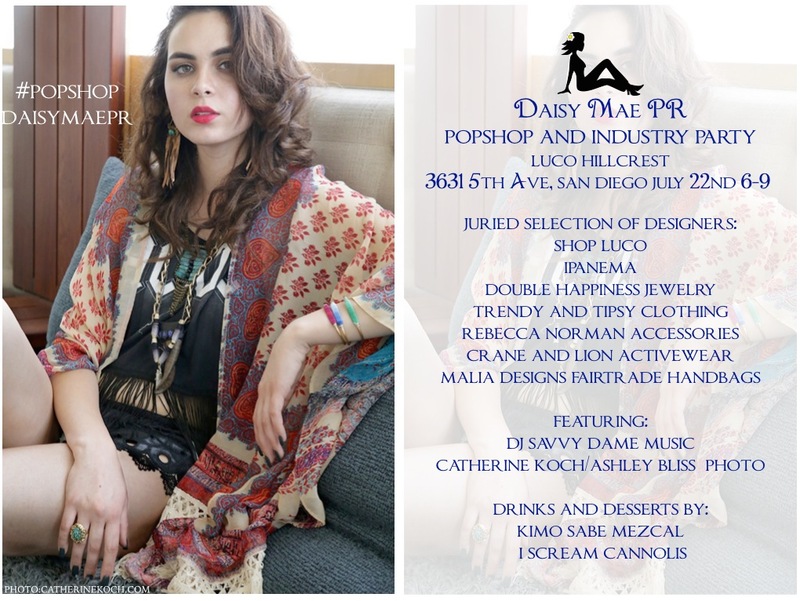 "You are invited to the first Daisy Mae PR Popshop and Industry Party. We really want people to come and bring business cards, and network. Party is open to everyone, but we would love to meet the fashion, blogging, creative, food and wine people. So we are sending you all a special invite to come and meet the participants and connect with each other." Hi I'd love to come! Can I RSVP here? Upcoming Event: RAW Presents GLIMPSE Tonight!